Billingsley Ranch Outfitters invites you to come enjoy northeast Montana. 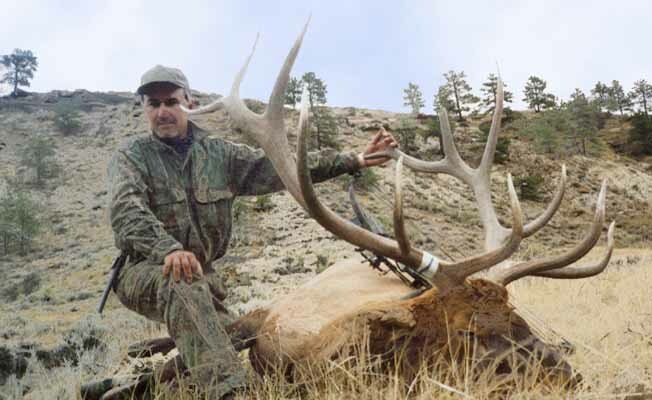 We offer guided hunts for archery, elk, antelope and deer. Rifle hunters hunt whitetail and mule deer, antelope and bird hunting. Our ranch is located a few miles from Fork Peck Lake, Montana's best kept secret. The lake offers good fishing for walleye and northerns plus other species. Our accommodations are modern and comfortable. Visit our web site at http://www.billingsleyoutfitters.com. We enjoy sharing our western lifestyle, heritage and hospitality. Billingsley Ranch Outfitters is located 12 miles west of Glasgow. Please call for specific directions.Billingsley Ranch Outfitters is located 12 miles west of Glasgow. Please call for specific directions.